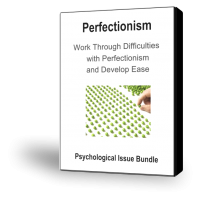 These books, audio/visual, and online products will help you to work through difficulties with Perfectionism and develop Ease. 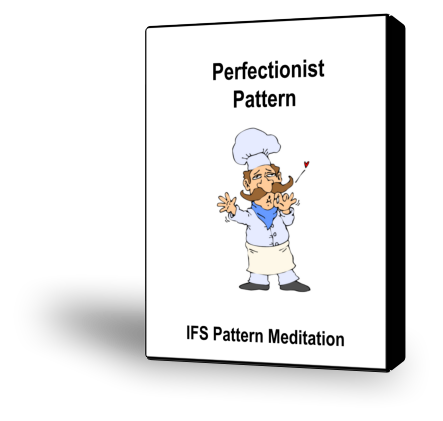 If you have the Perfectionist Pattern, you try to do everything perfectly. You have extremely high standards for your behavior and especially for any products you create or performances you are asked to do. 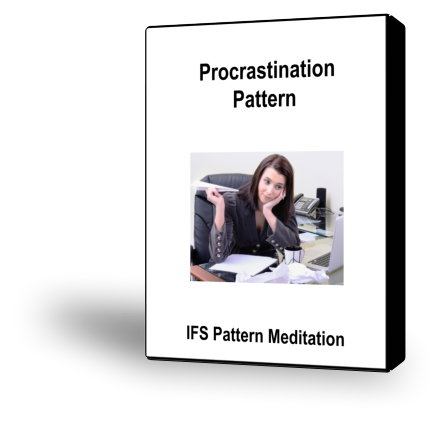 With this pattern, you may find that upcoming writing projects, reports, papers, or presentations cause you a great deal of anxiety because you are so concerned about completing them perfectly. 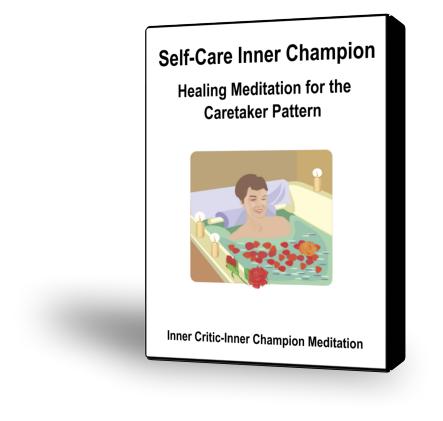 Your Pleasure Inner Champion supports you in developing the Pleasure capacity and activating it in your life when needed. This guided meditation will help you evoke your Pleasure Inner Champion. 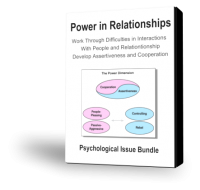 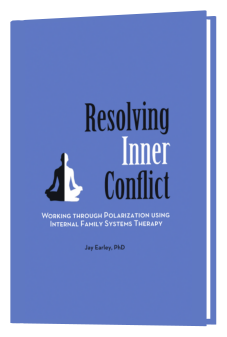 These books, audio/visual, and online products will help you to work through difficulties in the way you deal with power in your interactions with people and your relationships. 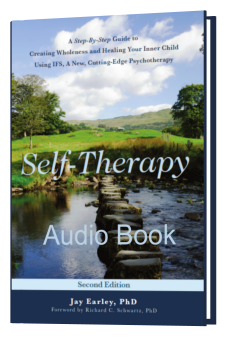 They will help you develop Assertiveness and Cooperation. 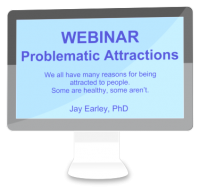 This recorded webinar will help you understand what patterns you need to change, and how to do this, so you are attracted to people who will be a good partner for you and who will love you. 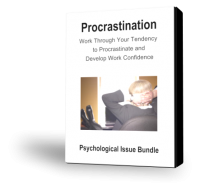 These books, audio/visual, and online products will help you to work through your tendency to Procrastinate and will help you develop Work Confidence. 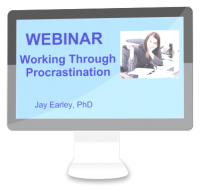 If you have a Procrastination Pattern, you tend to avoid certain kinds of action. 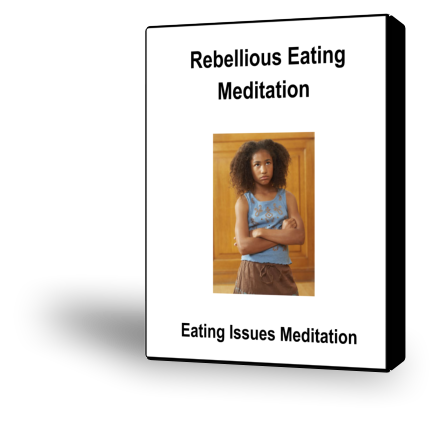 You may avoid tasks that have to be done that you don’t particularly enjoy. 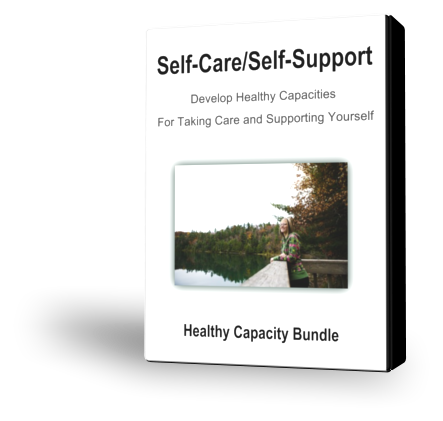 You may also avoid things you really want to do, especially activities that involve taking risks and the possibility of failure. You may start a project but not stay with it or not complete it. 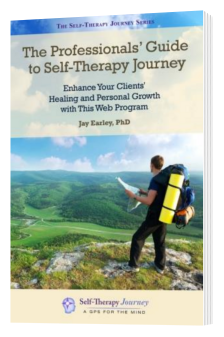 Or it takes you so long to finish it that you miss important deadlines. Meditation that will help you connect with your Core Self, that loving, compassionate, accepting energy at the center of you. 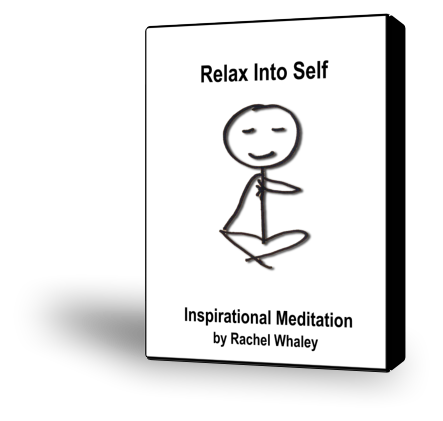 Rachel Whalley, LMHC, takes you through a soothing journey of connecting to your body as a way of evoking Self energy. 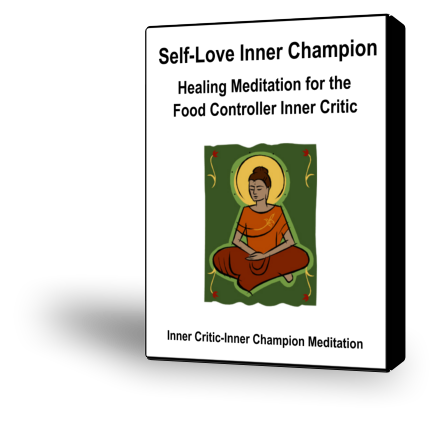 Ends with heart-expanding self-love mantra. 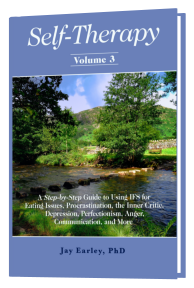 A delicious breath of fresh air relaxing the mind and enlivening the soul to it’s innate possibilities. 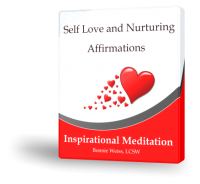 Invite yourself to receive these loving and nurturing affirmations before bed as a splendid evening treat. 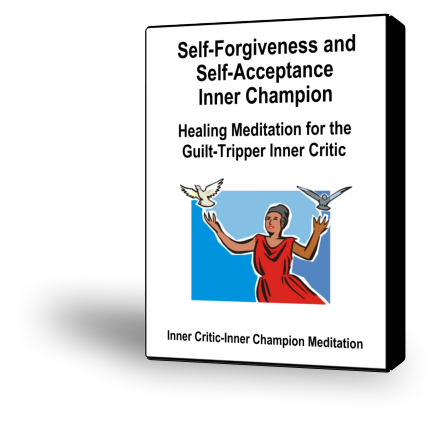 Your Self-Esteem Inner Champion supports you in developing the Self-Esteem capacity and activating it in your life when needed. This guided meditation will help you evoke your Self-Esteem Inner Champion. 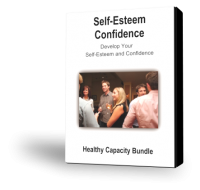 These audio/visual and online products will help you to develop Self-Esteem and confidence. 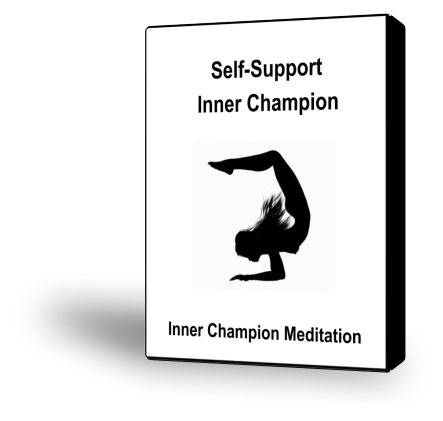 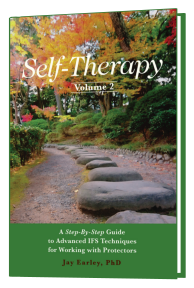 Your Self-Support Inner Champion supports you in developing the Self-Support capacity and activating it in your life when needed. 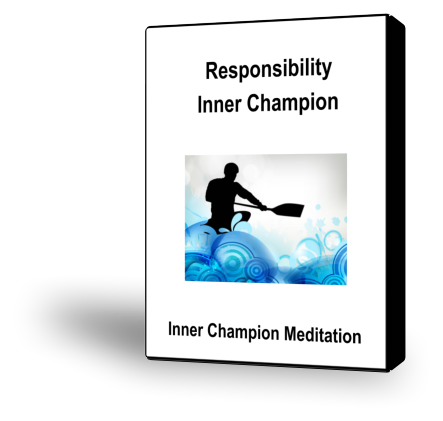 This guided meditation will help you evoke your Self-Support Inner Champion.